Make your drive through Andover more efficient with a new sedan. When looking for the best sedan for you and your family, safety and efficiency take top priority. 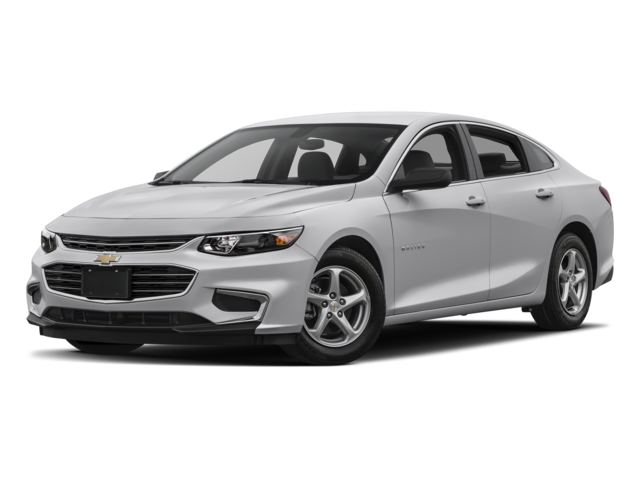 The 2018 Honda Accord and the 2018 Chevrolet Malibu are both equipped with advanced safety technology, powerful engines, and plush interiors. Get from point A to point B safely with the advanced safety features in the Honda Accord or Chevrolet Malibu. 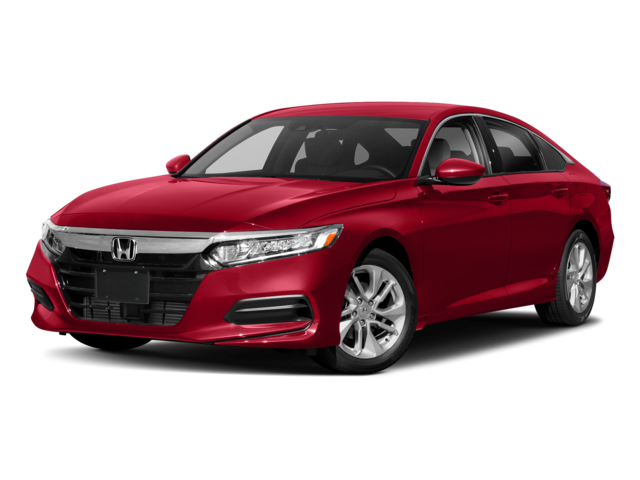 Contact us today at Commonwealth Honda near Lawrence to schedule a test drive, view our inventory, or learn more about our vehicles like the 2018 Honda Accord. Check out our buying or leasing options to find a new sedan in your budget.